BMW is heading back to the Consumer Electronics Show (CES) 2017 in Las Vegas next month and it will have new products to showcase. 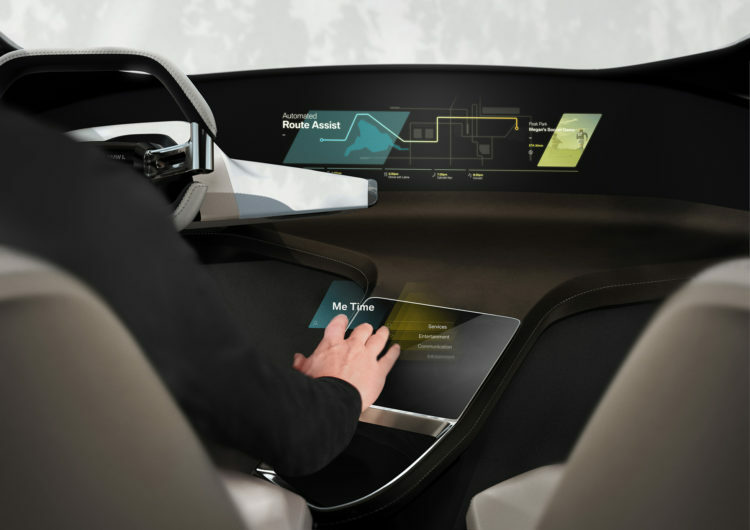 One of them is the BMW HoloActive Touch system, an interface between the driver and vehicle that acts like a virtual touchscreen. It features a free-floating display operated by using finger gestures and confirms the commands with what the driver perceives as tactile feedback. BMW HoloActive Touch brings together the advantages of the BMW Head-Up Display, BMW gesture control and direct touchscreen operation, and adds extra features to create a unique form of user interface. For the first time, the functions can be controlled without any physical contact with materials, but the technology still enables the visible and tangible driver-vehicle interaction familiar from conventional touchscreens. 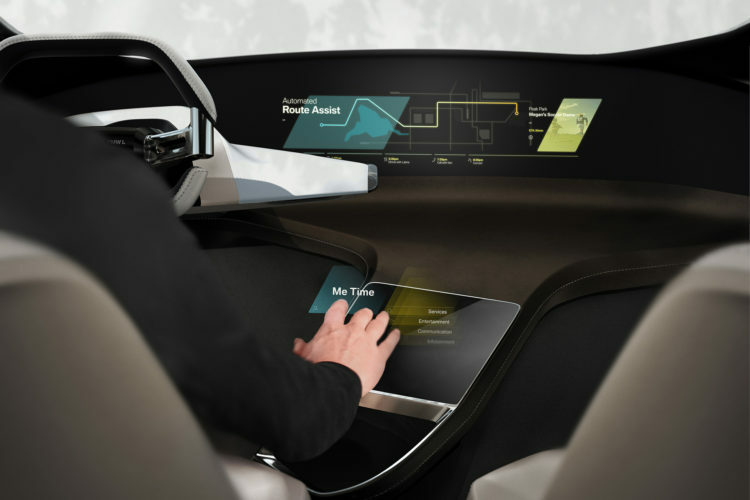 BMW HoloActive Touch also allows the user to access the wide variety of services provided by BMW Connected. Similarly to the Head-Up Display, the image of a full-color display is generated by clever use of reflections – but now in free-floating form within the interior rather than through projection onto the windscreen. It displays flexibly configurable control pads and is visible to the driver next to the steering wheel at the height of the center console. A camera detects the driver’s hand movements within this ergonomically user-friendly area, and registers the position of their fingertips, in particular. As soon as a fingertip makes contact with one of these virtual control surfaces, a pulse is emitted and the relevant function is activated. BMW HoloActive Touch is part of the BMW i Inside Future study, which gives visitors to the CES, taking place on 5 – 8 January 2017, an impression of the mobility experience set to be offered by seamlessly connected and autonomously-driving cars in the future.